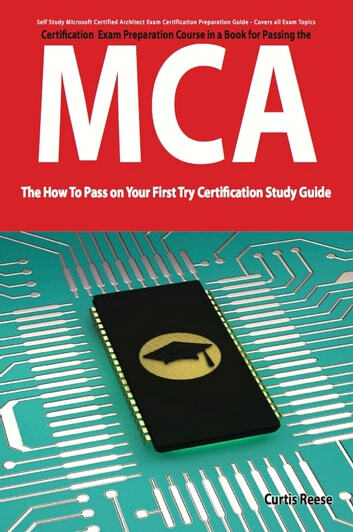 The Microsoft Certified Architect (MCA) certification is the pinnacle of Microsoft certification. Eligibility into the program first requires Microsoft Certified Master (MCM) certification in a relevant product. Candidates must then be reviewed and approved by Microsoft to be entered into the program. Accepted candidates must prepare a work history dossier, architectural solution case study, and a document that demonstrates the relevance of their skills and work experience. Following that, candidates must attend a 2-hour Review Board interview, which consists of at least two MCAs. The candidate must make a 30-minute presentation to the board, and then be able to successfully defend the quality and viability of the case study against questions from the board.